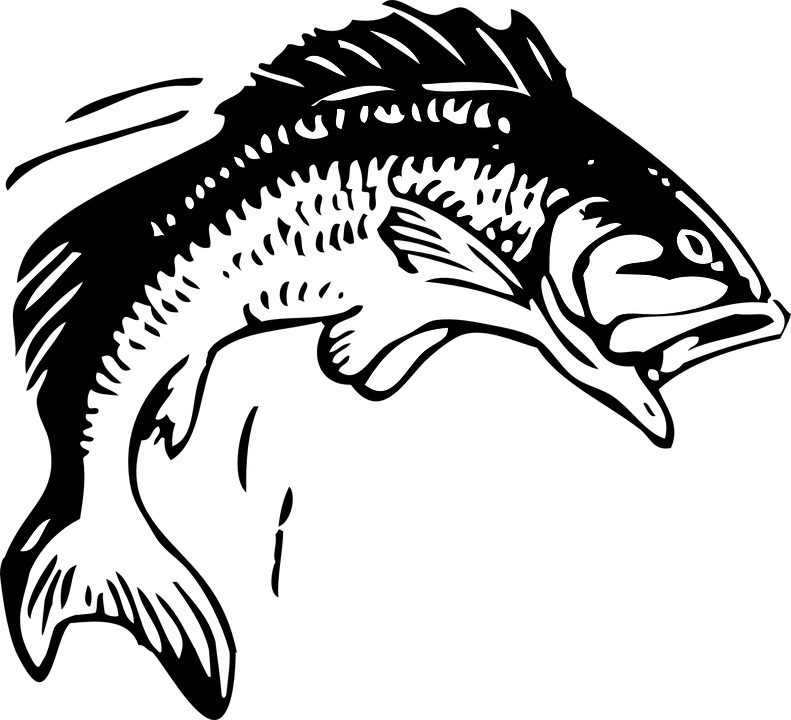 Round-Up Rockin’ Country Music Extravaganza features top country performers, line dancing, and craft and food vendors. It’s a “Rockin” good time! More than 340 vendors fill Simi Valley’s streets in May with food, crafts, games, and prizes. 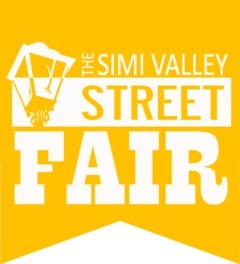 The Simi Valley Street Fair is free to the public and features live music. Every Memorial Day weekend, Cajun & Blues brings two days of world-renowned musicians and delicious food to Simi Valley. What a wonderful way to kick off the summer season. The Simi Valley 4th of July Festival and Fireworks Extravaganza, hosted by the Simi Valley Rotary Club, has been a local tradition for more than 45 years. Celebrate throughout the day at Rancho Santa Susana Community Park and cap-off the evening with some incredible fireworks.